Brett & Emily have the contagious, radiant kind of joy that cannot be contained. Under the grand oak at Bramble Tree Estate, they promised each other forever, as their family and friends laughed, cried, sang and prayed with them. 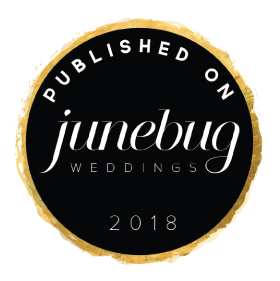 We loved every second of being a part of this wedding, and the overwhelming love, excitement, and pure bliss this couple showed throughout their day.